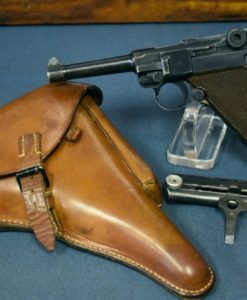 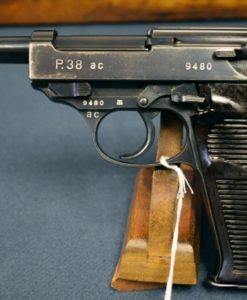 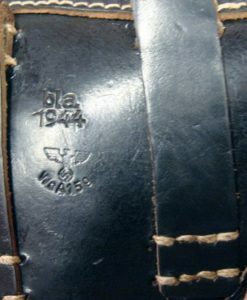 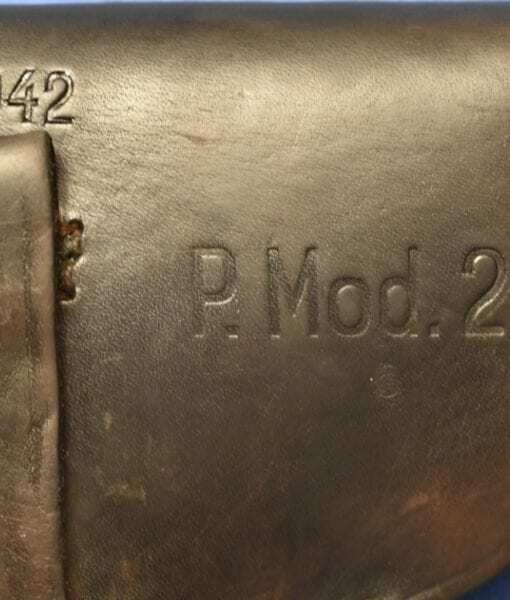 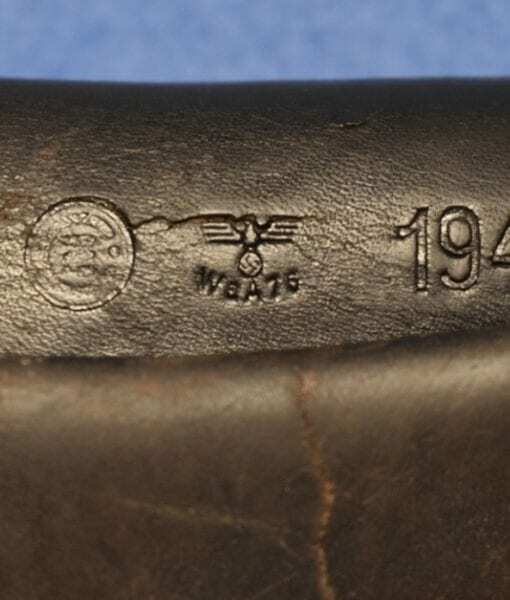 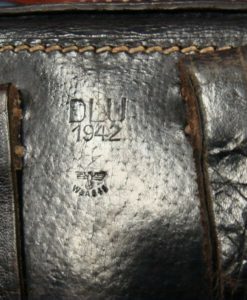 H-437 1942 Nazi Cz27 Holster….Nice! 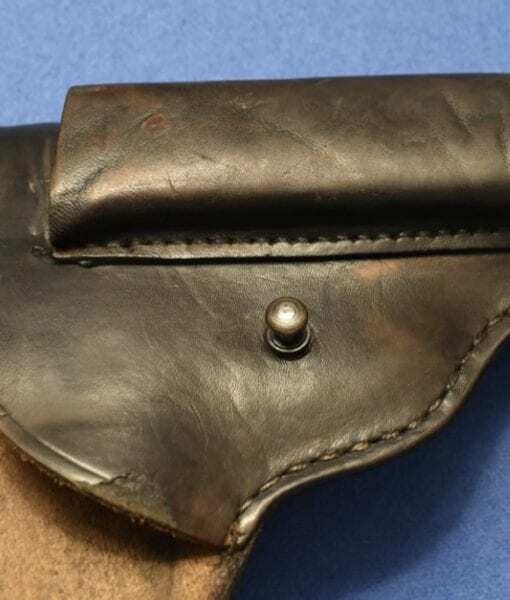 In excellent condition we have a 1942 production holster for the Cz 27 pistol. 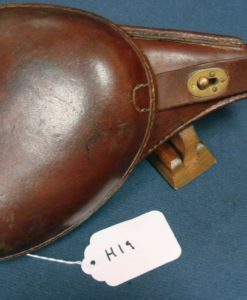 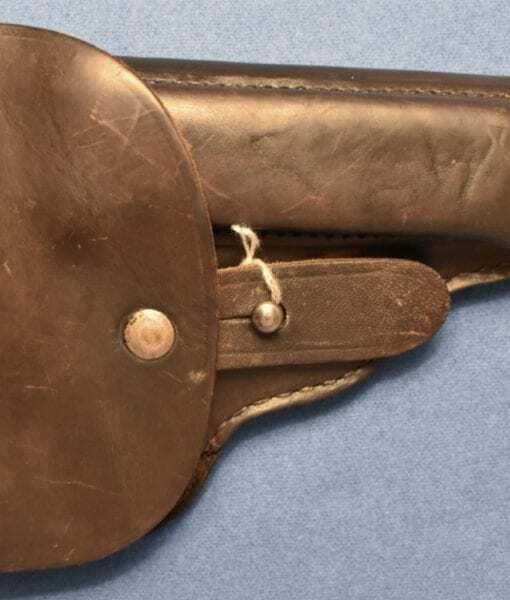 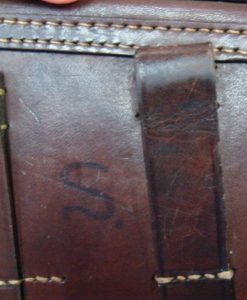 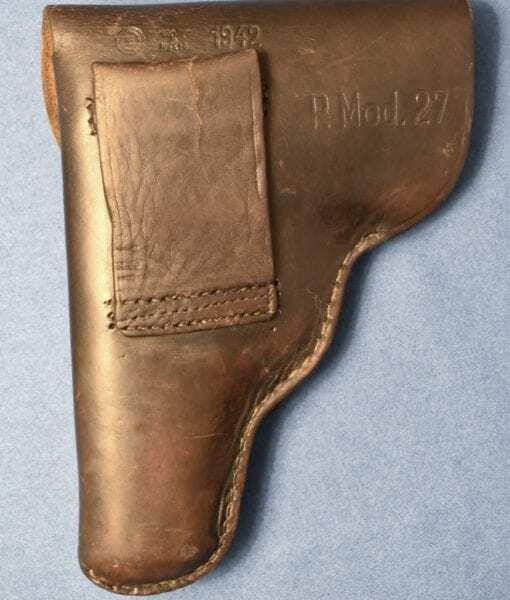 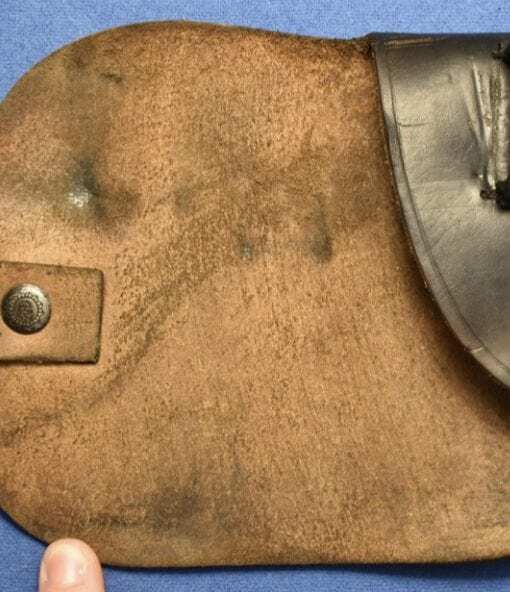 This is the Classic early war Holster for the pistol.